John McCall was a very special man, who could be considered the father figure of the original Engineers. He was born into a soldiering family and had a love for soldiering. He had vast experience from his Boer war campaigns, and his own son John James was commissioned after graduation from Duntroon Military Academy. While he was in command of the 1st FCE he continually showed genuine concern for the men of the company, and often displaying extraordinary compassion and going to great lengths to see that members of the company were honoured and respected in life and in the unfortunate event of death. The death occurred yesterday, in his 74th year of Lieutenant-Colonel John Patrick Lawton McCall, a veteran of many campaigns. Lieutenant-Colonel McCall was born in Cork, Ireland, but, as a boy, moved with his parents to Winchester, England. From his father, who had served in the Crimean campaign, he inherited a love of soldiering, and at the age of 18 years he joined the Hampshire Volunteer Battalion. In 1884 he enlisted with McThuen’s Horse for service with the Bechuanaland Expedition, in which one of the junior officers was Lieutenant (later Field Marshal) Lord Allenby. 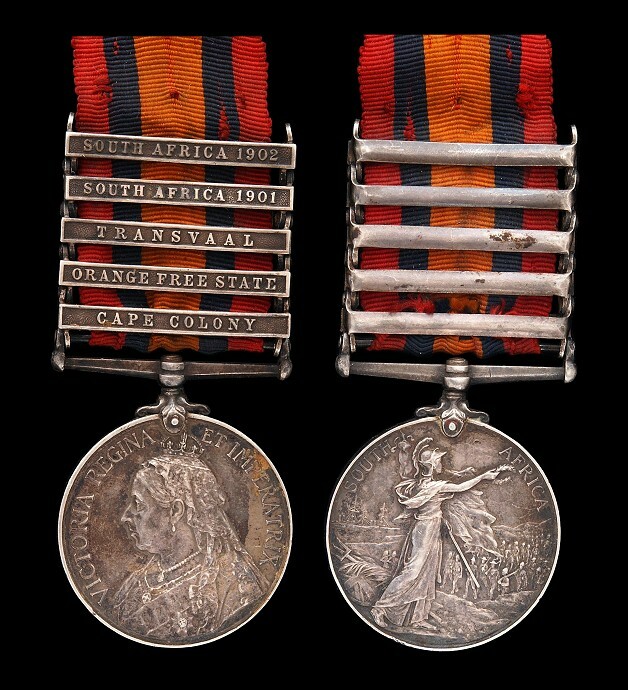 For service in that campaign he received the Cape of Good Hope Medal with the Bechuanaland clasp. 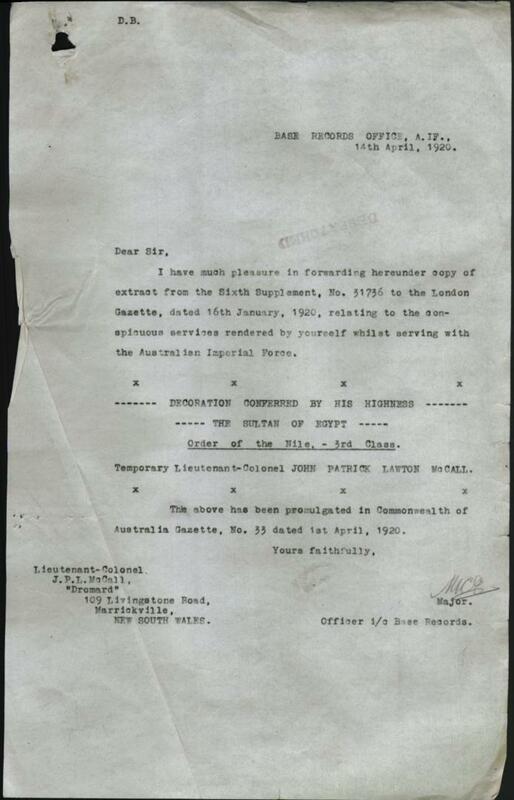 Coming to Australia shortly afterwards, Lieutenant Colonel McCall joined the Queensland Volunteer Rifles as a non-commissioned officer, and was promoted lieutenant in 1891. 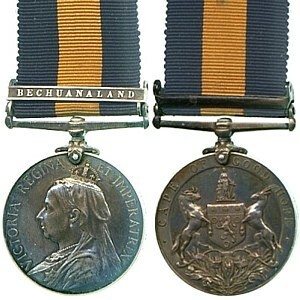 Coming to New South Wales two years later, he became associated with the Irish Rifles, and, after the outbreak of the Boer War, departed with the 2nd New South Wales Mounted Rifles in 1900 for South Africa, and served during the campaign, receiving the Queen’s Medal and Ave clasps. Returning to Sydney in 1902, he joined the 1st Infantry Volunteer Regiment, and was promoted captain in the following year. 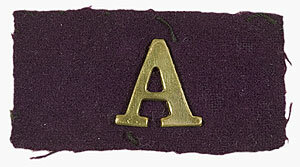 When the Signaller’s Corps was formed in 1906 he was appointed to the command, and was promoted major in 1914. When the Great War began he was specially requested by the Defence authorities to take command of the 1st Field Company Engineers. At the landing at Anzac, on April 25, 1915, his field company was specially selected to land with the 3rd Infantry Brigade, and he himself got ashore with the earliest boatloads of troops. He served throughout the Gallipoli campaign, and upon the reorganisation of the Australian army after the evacuation, he was given command of the newly-formed signalling squadron with the Anzac Mounted Division, and he served throughout the Sinai and Palestine campaigns. 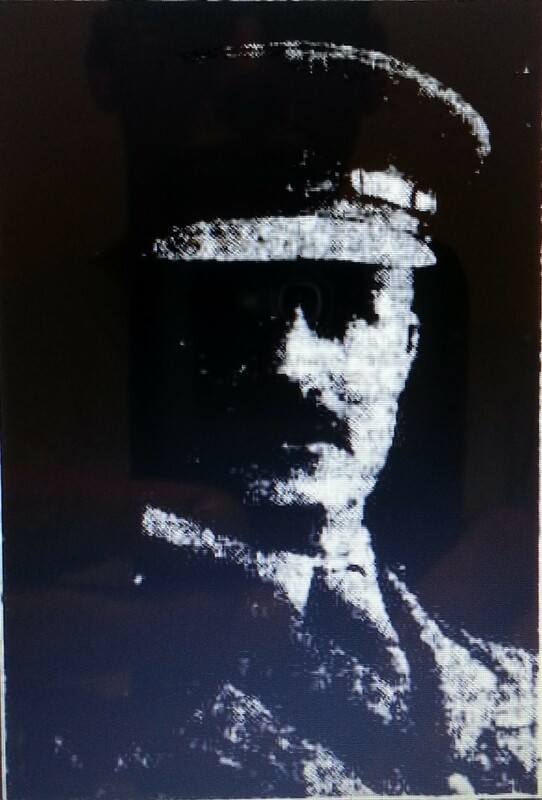 He was appointed Assistant Director of Army Signals, A.I.F., in Egypt at the end of 1917, being promoted to the rank of Lieutenant-Colonel. He was mentioned twice in despatches, and was one of the few Australian officers to receive the Egyptian Order of the Nile. His other decorations included the 1914-15 Star, the General Service Medal, and the Victory Medal. Subsequently he was awarded the Colonial Auxiliary Forces Officers’ Decoration. He was finally retired from the military forces on account of his reaching the age limit in 1921. 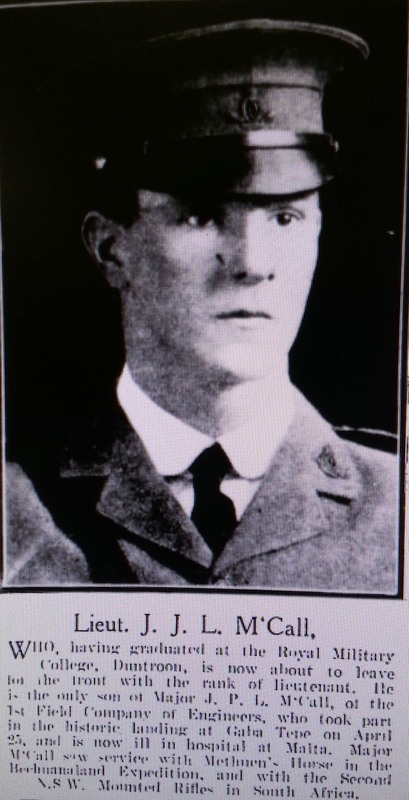 For a period he was president of ‘the South African Soldiers’ Association, and was vice-president of the Rose Bay Sub-branch of the Returned Soldiers’ League. In civil life he was a member of the staff of the Sydney City Council. He is survived by a son, Major McCall, D.S.O., and a daughter, Miss N. McCall. The Order of the Nile (Kiladat El Nil) is Egypt’s highest state honour, an award generally reserved for Kings and Queens, and Heads of State. 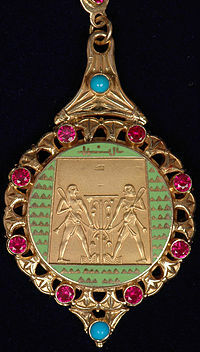 The award was instituted in 1915 by Sultan Hussein Kamel to be awarded by Egypt for exceptional services to the nation. The story of John Patrick Lawton is far from complete…… much more to follow.